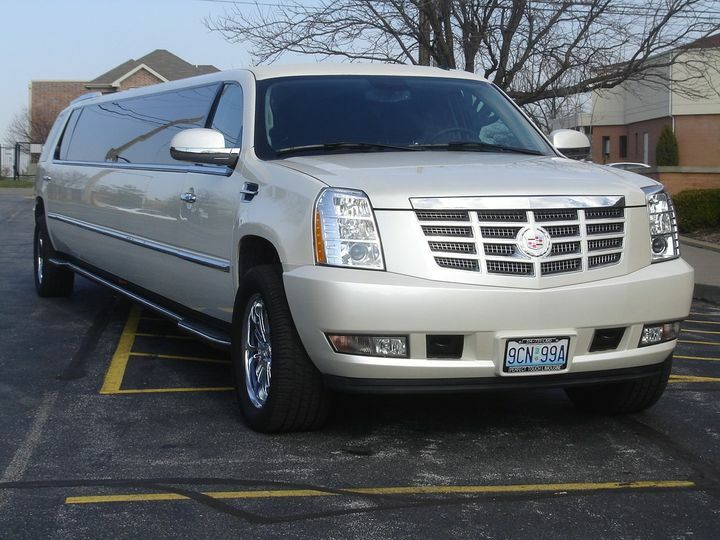 A Perfect Touch Limousine has been serving the St. Louis, St. Charles, St. Peters and O’Fallon Missouri area since 1992. 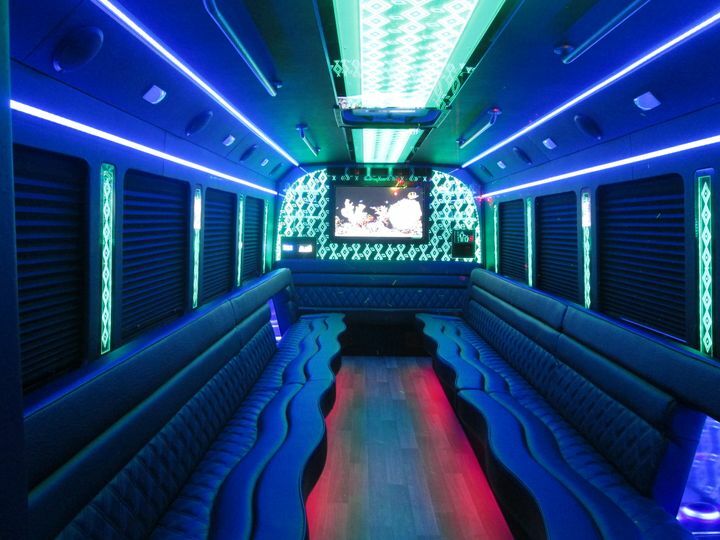 We have the largest selection of different types and sizes of Limousines and Party Buses in the St. Louis area. 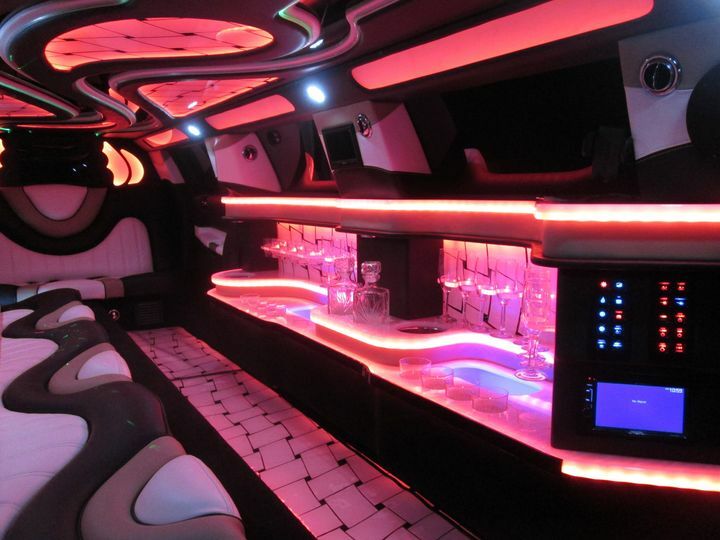 We offer stretched Chrysler 300s, Escalades, Lincolns, Denali's and Party Buses ranging from 1-29 passengers. Visit our web site and see all cars on-line inside and out. We are dedicated in providing all-around customer satisfaction, from the first phone call or e-mail to the final drop off at the end of the job. We strive to provide you with excellent service. With this we hope to have you and your guests as future customers. 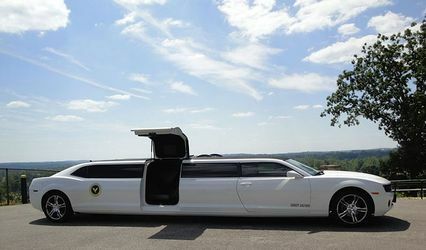 We are so happy we chose A Perfect Touch Limo for our wedding day! They were a breeze to work with and very responsive to phone calls and emails with questions we had. 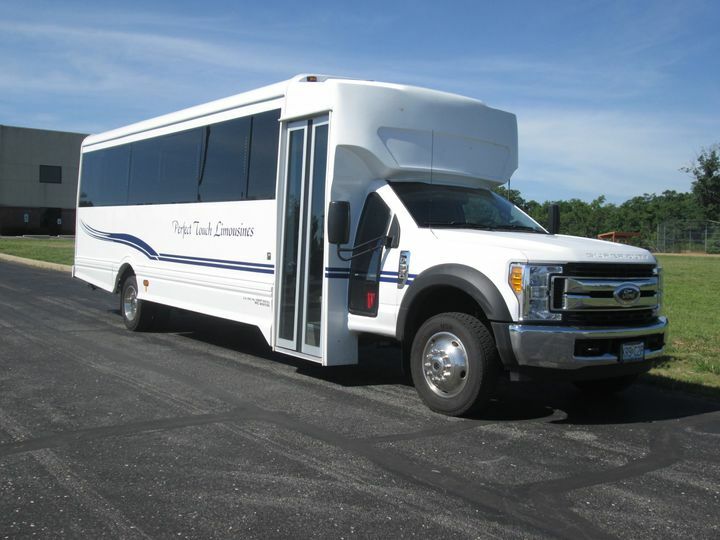 They were also the best price by far and the bus was very clean and exactly what it looked like on their website. Our driver, who unfortunately I cannot remember her name, showed up right on time and went above and beyond to make sure our bridal party was happy. She even helped carry our wedding flowers in to the church for us! Overall, we could not be more pleased with our time working with them. 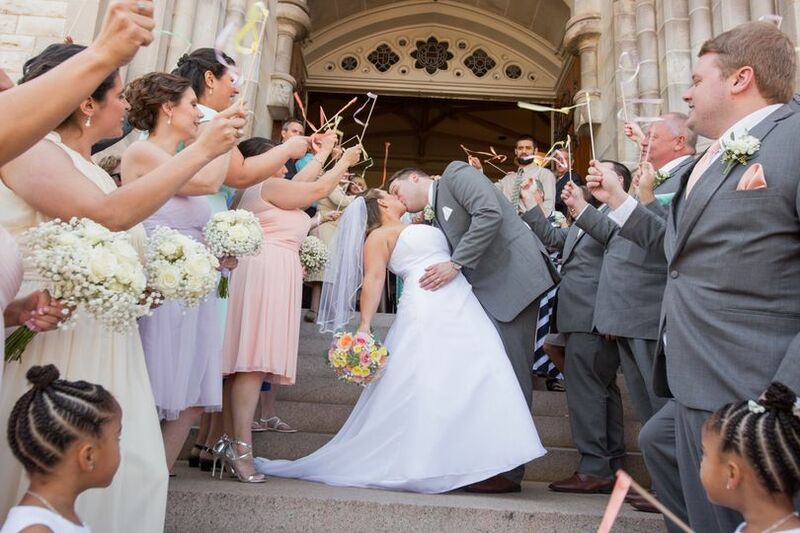 Thank you Perfect Touch Limo for helping us make our day one to remember! 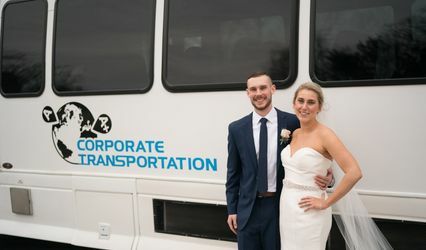 We had such a great time on our party bus for our wedding! They were on time, incredibly affordable, and the driver was so nice. He got us everywhere safely and kept to our schedule. They even had a spot in the back for all of our bouquets. I was so impressed with this company and can't recommend them enough! Everything was wonderful! 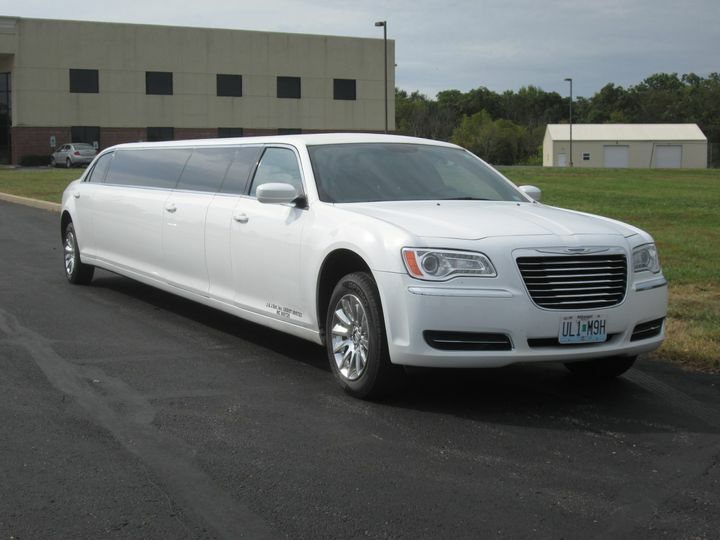 The Chrysler limo was exactly as was described and very clean and arrived promptly. My husband and I were extremely satisfied with the service and would recommend Perfect Touch to anyone. They were great value if you paid in cash and they covered 5 hours essentially where other companies would only cover 4 hours. 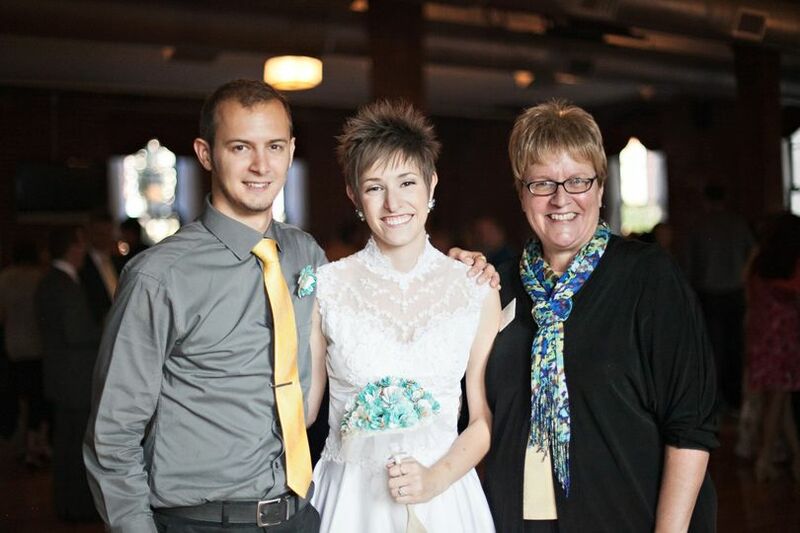 Wonderful service given to my contracted brides. 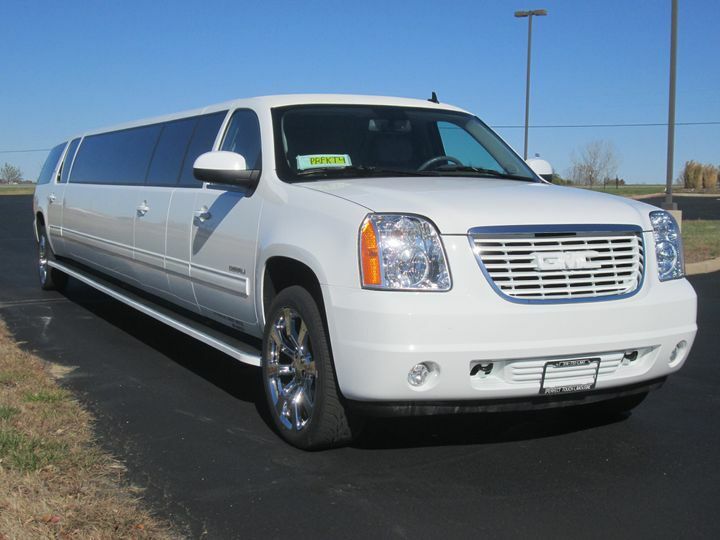 My company highly recommends Absolute Perfect Touch Limousine. 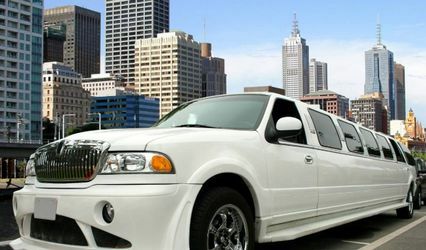 A Absolute Perfect Touch Limousine is a great company to use for your special day! 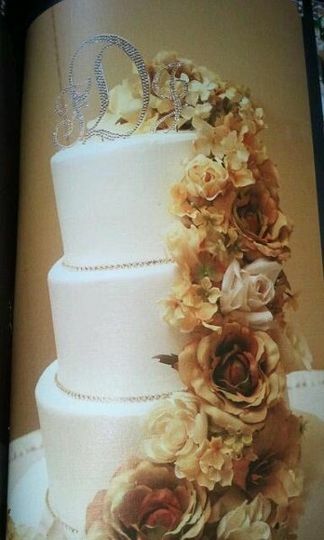 I have had the pleasure of being both a vendor and a client and both experiences were amazing! The drivers are all wonderful, provide great service and care about the service they provide. They are reliable and recommended by Divine Events!! 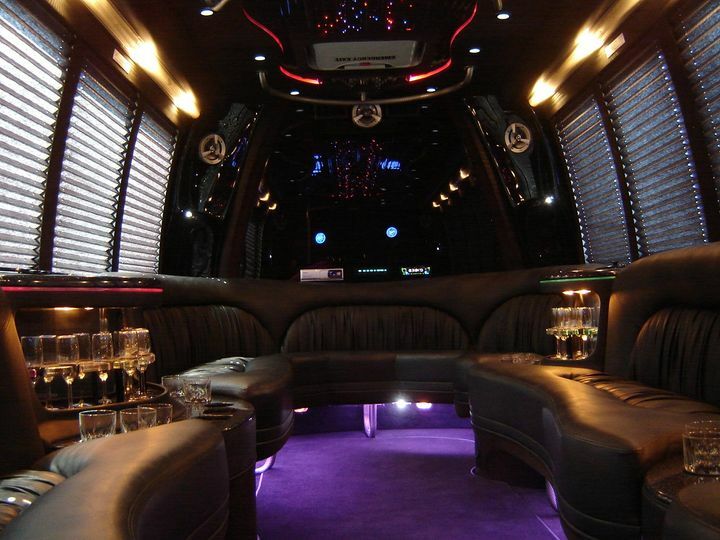 This limousine service provides a clean vehicle along with a friendly and professional driver to take you where you need to be. 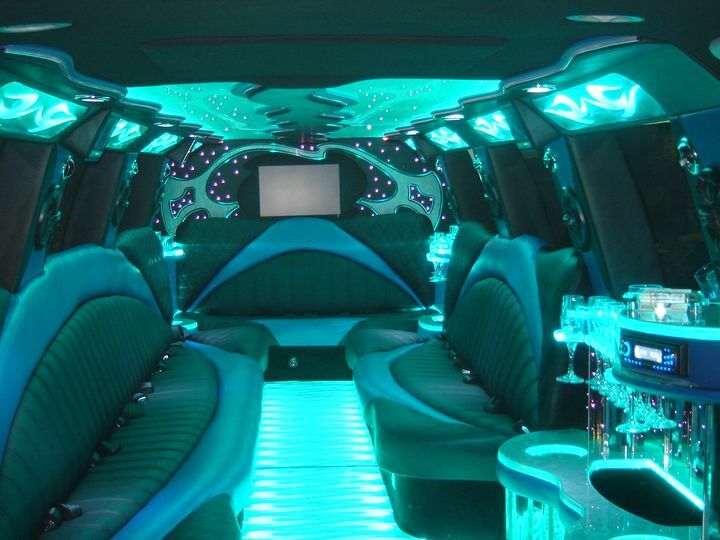 Make your day extra special with a limousine from A Absolute Perfect Touch Limousine.